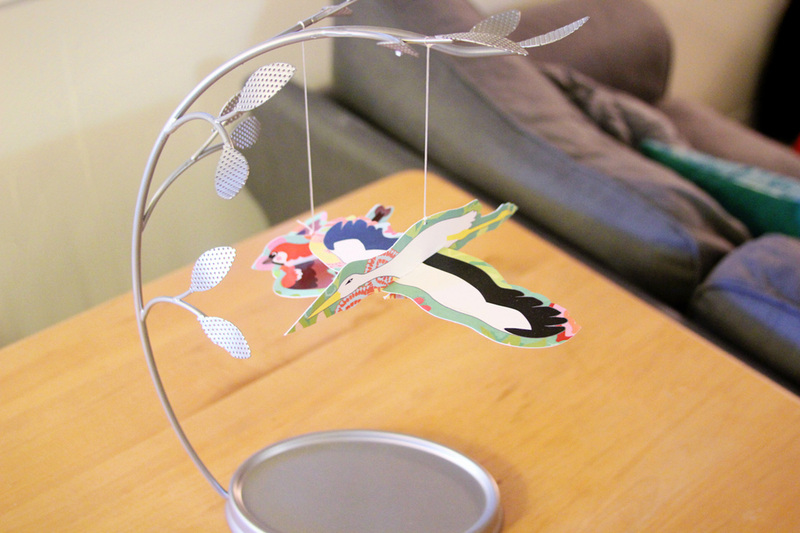 About "The Stork and the Sparrow" from Aften LaRae Thiessen on Vimeo. "The Stork and the Sparrow" is a picture book about a white stork, Abigail, who rescues an egg she discovers while migrating through Africa. The egg hatches, and Rosy, a small round bird, appears. Abigail later discovers that Rosy is a cinnamon sparrow - a type of bird only found in Hong Kong and Southeast Asia. Rosy doesn’t always fit in with the storks, and when her biological heritage is revealed, Rosy leaves in search of her “real” family. Hong Kong and the other cinnamon sparrows are not quite what she expected, and Rosy discovers that what makes a real family is the love you show for each other. The illustrations are collage. I used canvas board in making them along with special papers, acrylic medium (glue), a bone-folder, and scissors. After they were finished I took a photo and edited them using photoshop & illustrator. The collage pieces would take (on average) 24 hours to complete. The books were printed by First Choice Books in Victoria, BC. It was important for me to have this book printed locally and ethically: knowing that people at the printers are getting a fair wage and have fair working conditions and knowing that I'm getting a quality product while also being more environmentally friendly. The books are 8x8 inches with a hardcover. The inside illustrations are to the edge of the page. There are 23 full-colour illustrations in the book. 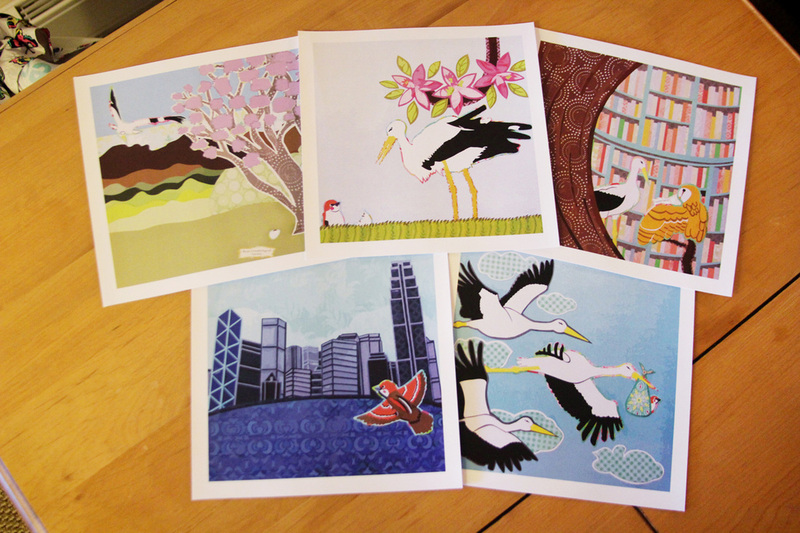 The colours of the illustrations are beautifully vibrant! I did all the book design myself, including the cover & choosing the fun "Quicksand" font. I want to give a special thanks to Sandra Vander Schaaf (sandravanderschaaf.ca) for being my writing mentor & dear friend here in Vancouver, Dal Schindell for leading me through an illustration directed study while at Regent and for giving me feedback on "The Stork and the Sparrow" illustrations, and all the wonderful writers I met through "Write! 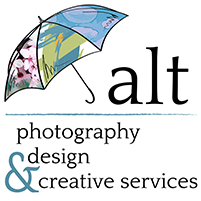 Vancouver" including: Kathy Tyers, Susan Pieters, Jen Landels, Melanie Anastasiou, and Bev Boissery. 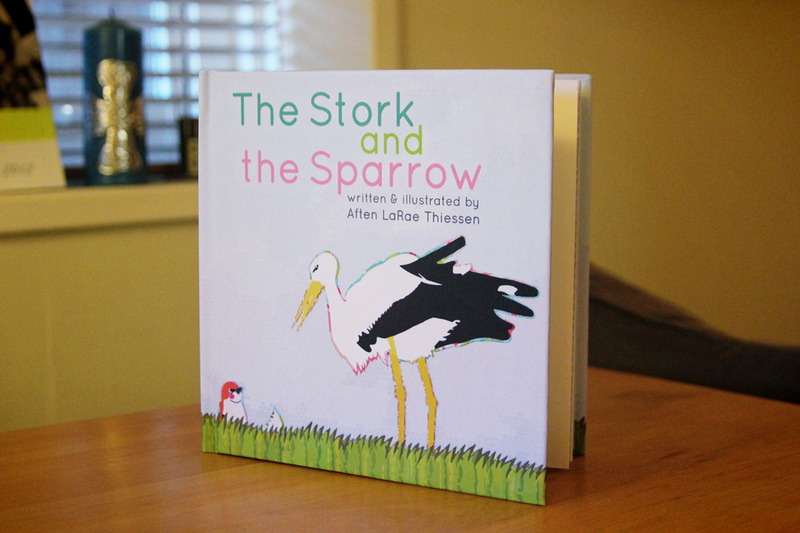 ﻿Contact Aften﻿, if you would like to get your own copy of "The Stork and the Sparrow."